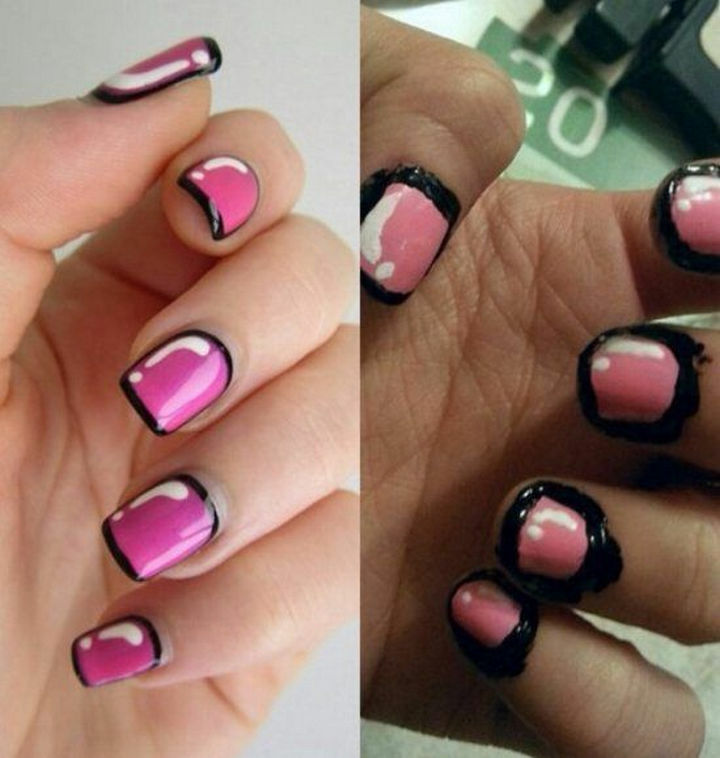 18 Pinterest Beauty Fails That Were so Close yet so Far. 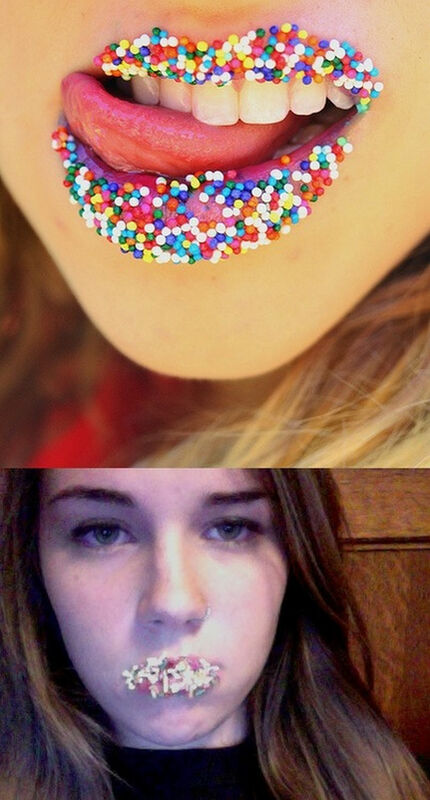 Nailed It? 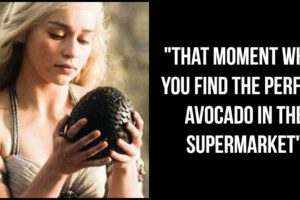 Nope. 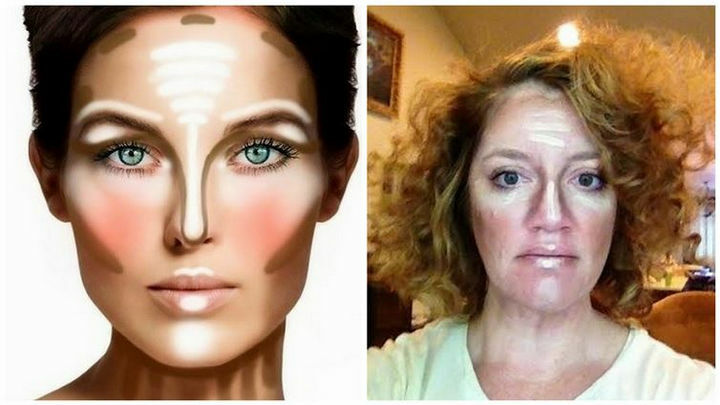 If you can get past all the cheeky quotes and the Nutella banana milkshake recipes, Pinterest is a great source for beauty tips and ideas; however, while things may look great in photos, recreating it can turn into Pinterest beauty fails. 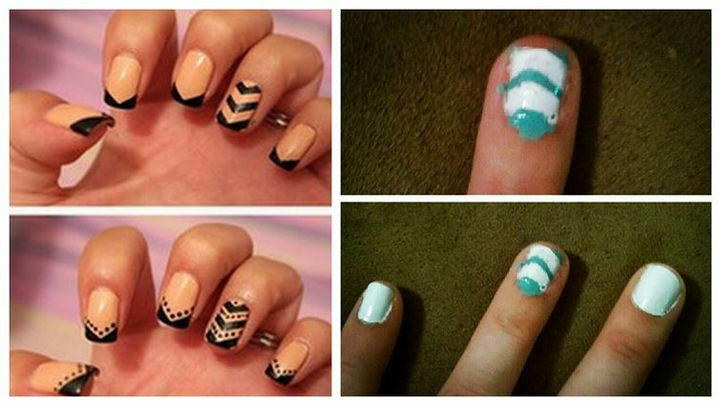 The following people did attempt to get the same results but didn’t exactly ‘nail it’. 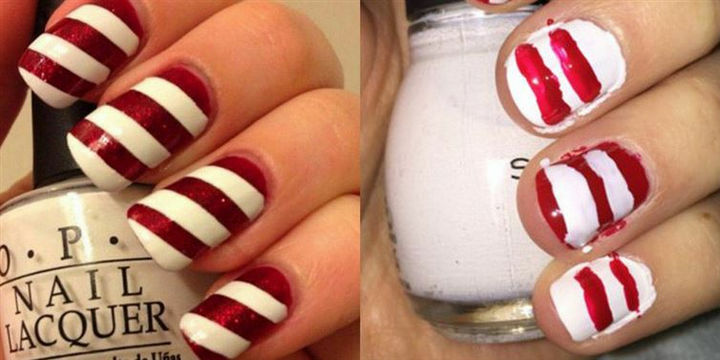 While they were close, here are 18 Pinterest beauty tips that went hilariously wrong but are hilariously funny Pinterest beauty fails. 1) She looks disappointed but at least the sprinkles taste good. 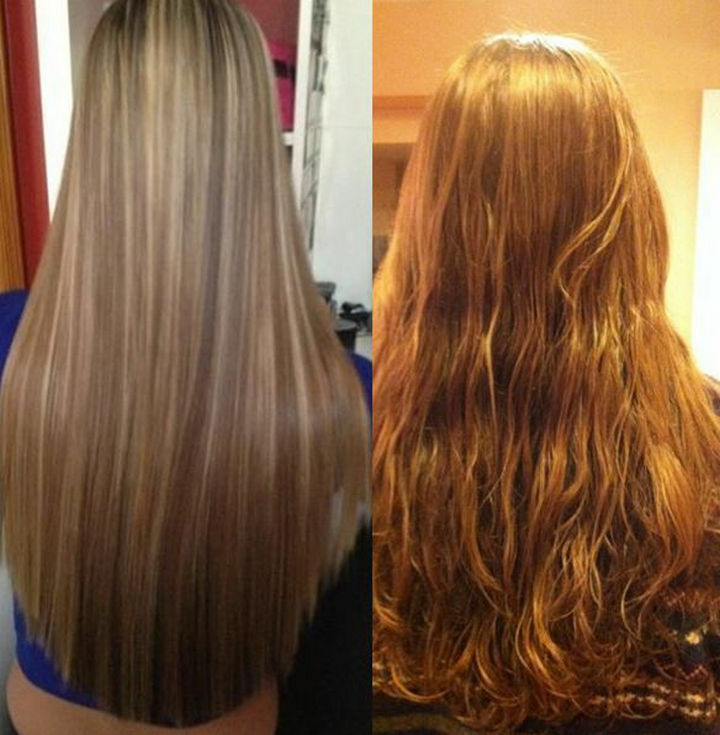 2) It only took a few hours to do. 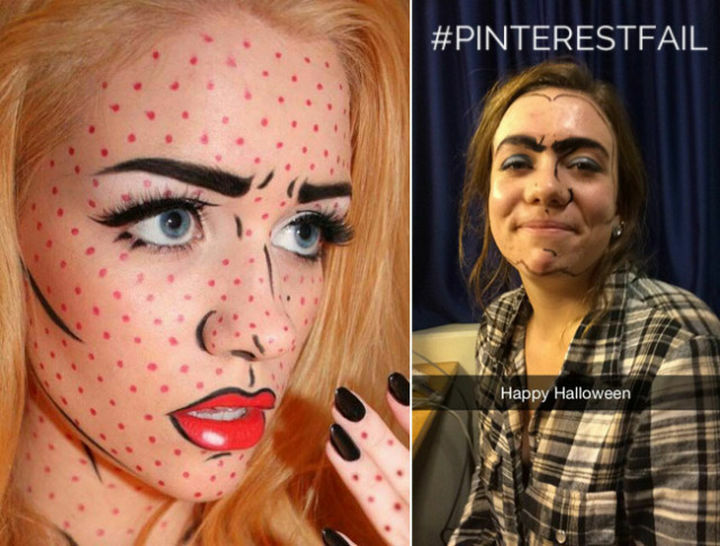 Pretty Pinterest beauty fails? 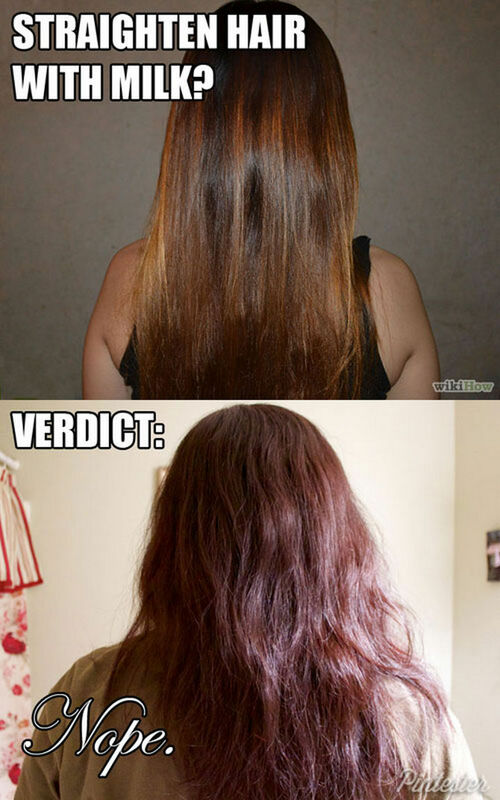 3) Milk does the body good but apparently not when it comes to straightening hair. 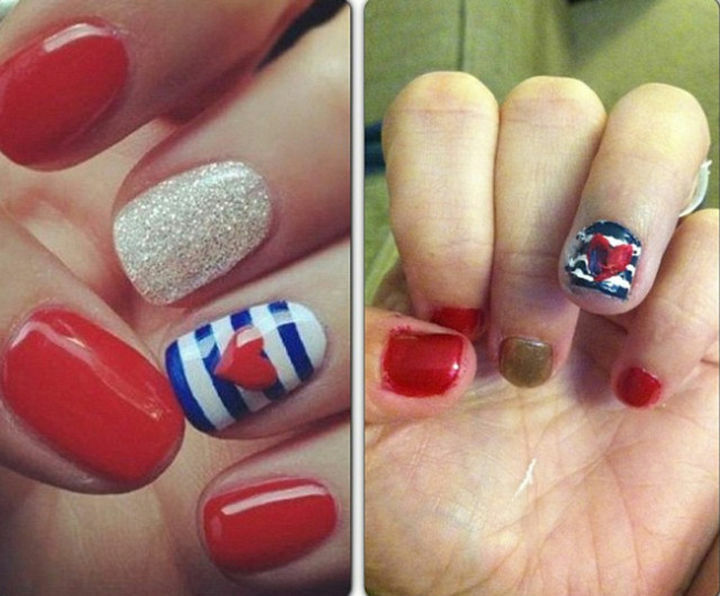 5) She tried to show patriotism for July 4th and was so close. 6) Definitely the WRONG way. 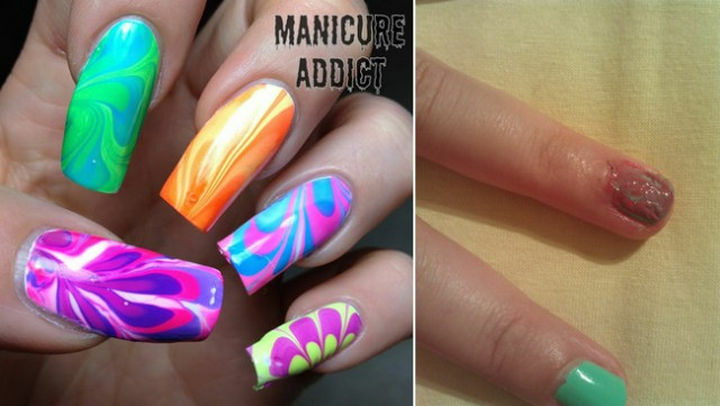 7) I think nail polish should be applied to nails, not skin too. 8) No, that doesn’t look right at all. 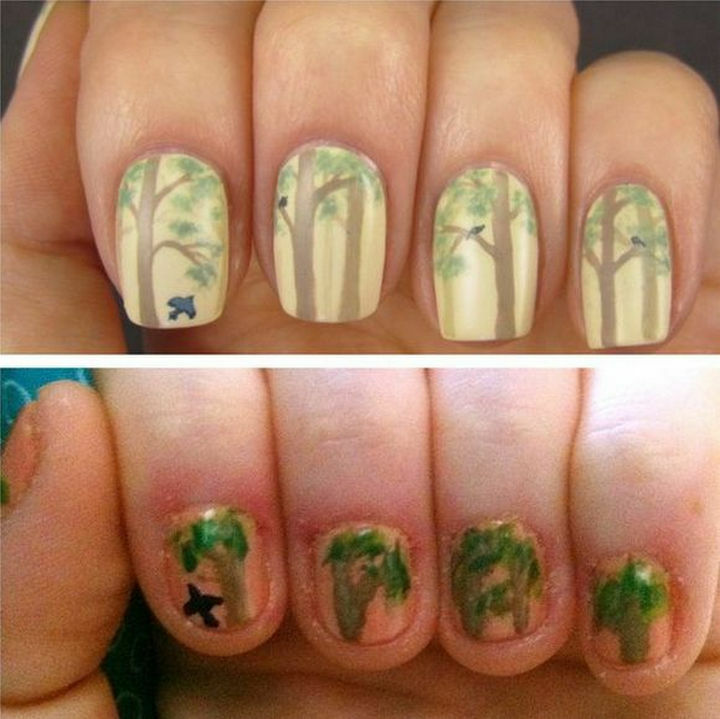 9) Nail art that is anything but. 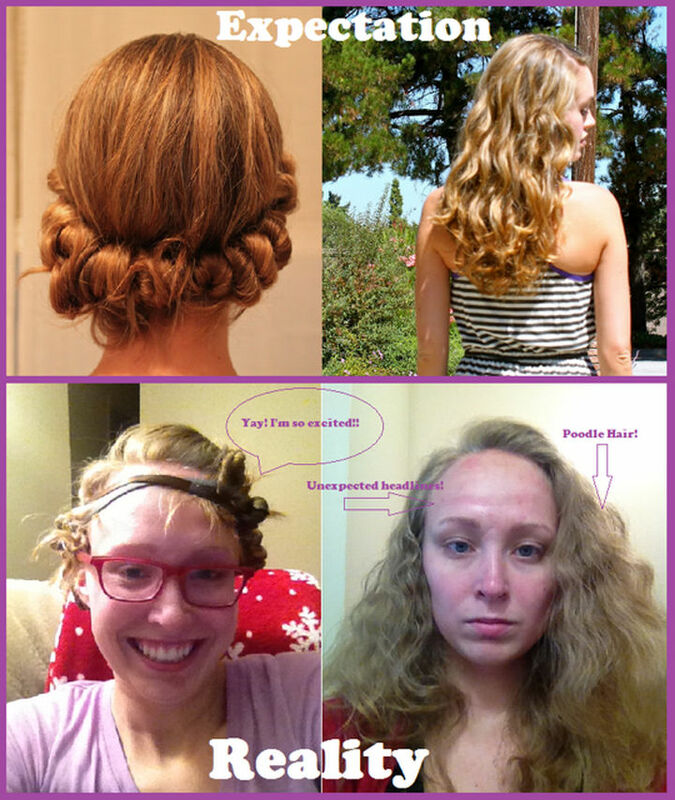 10) This hair strengthening “recipe” didn’t leave her hair straight but left her floor and walls sticky instead! 11) It’s Halloween, nobody will notice. 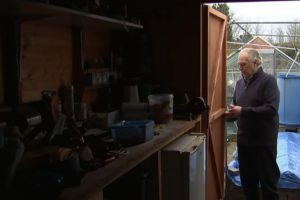 Not. 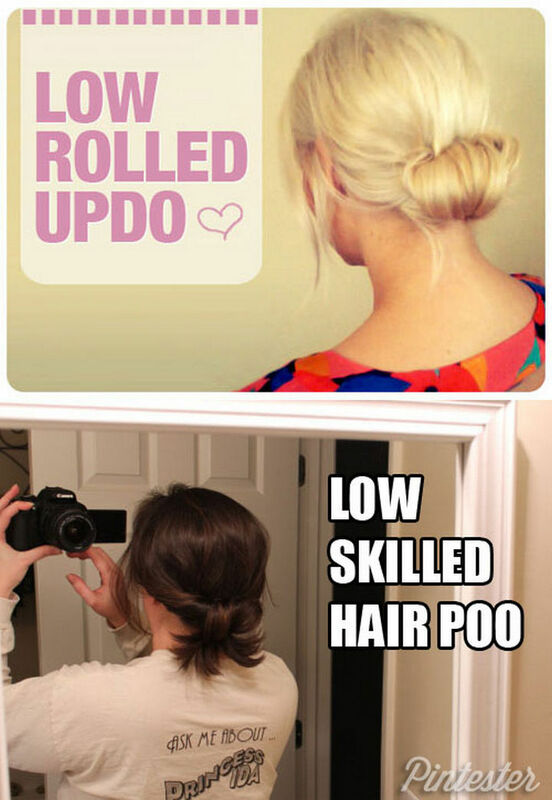 12) I’d leave this one for the salon professionals. 13) All ready to go to the mall. 14) Is it just me or did the colors just “marble” together. 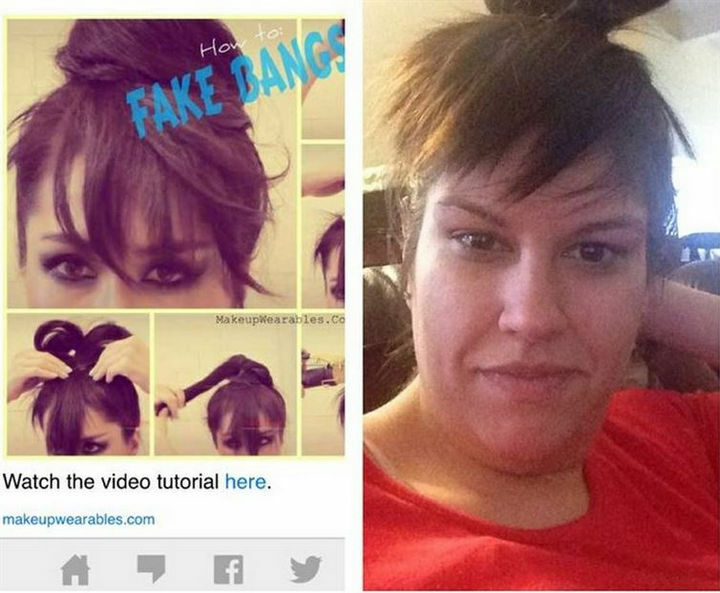 15) How to NOT do fake bangs. 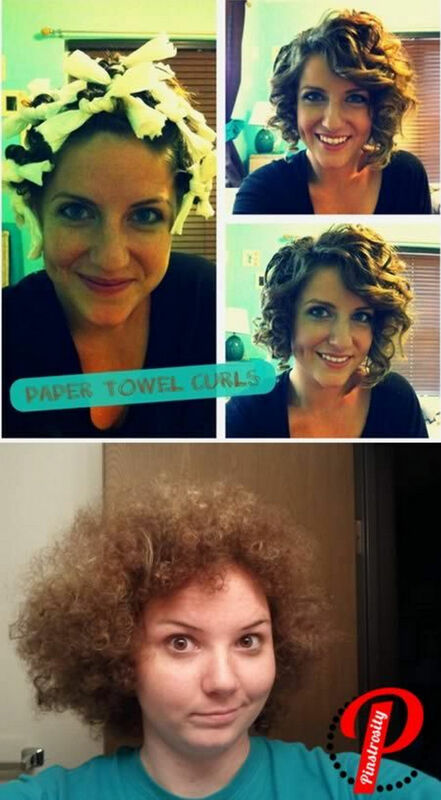 16) I don’t think she was going for the poodle hair look. 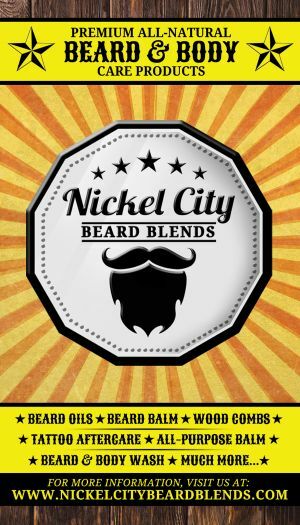 17) These will look great…if you keep your hands in your pockets. 18) Poo sounds about right. 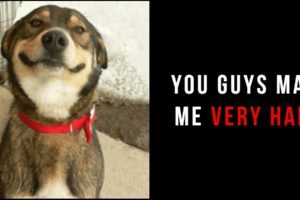 If you don’t succeed, try and try again right? 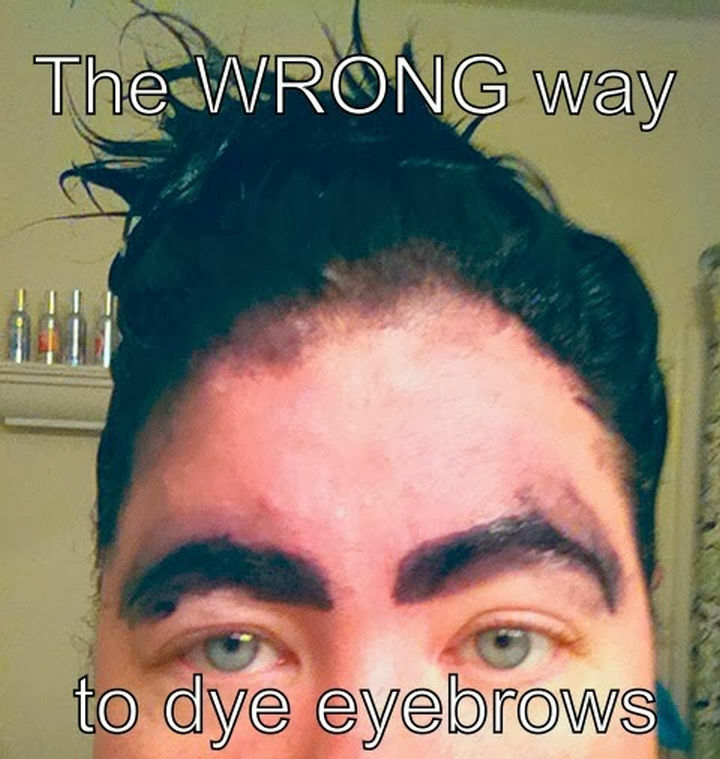 If you liked these 18 Pinterest beauty fails, please share them with your friends and family. 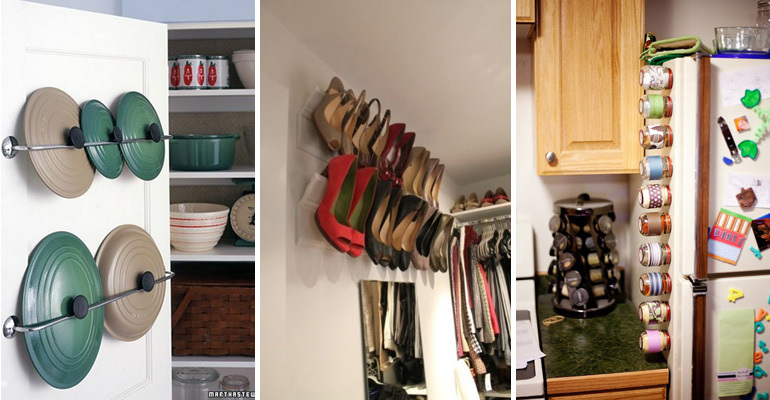 She Took Out Command Hooks and Used Them to Organize THIS in Her Home. I’m Definitely Doing This! 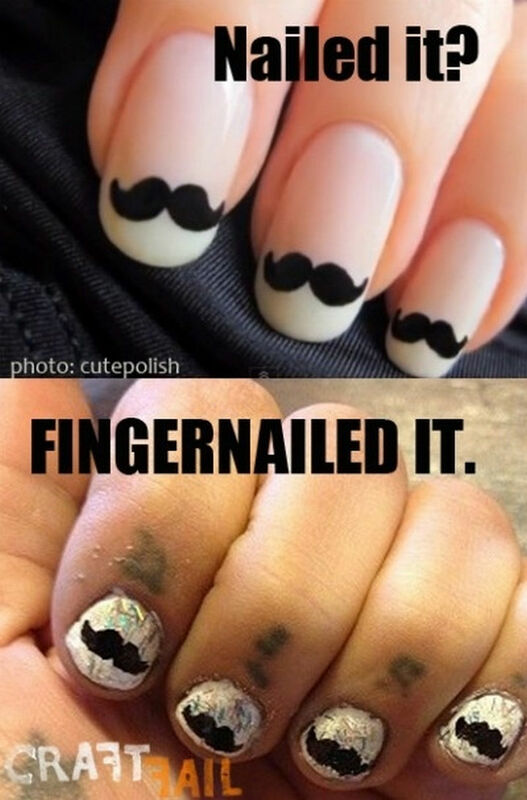 Broke Your Nail? 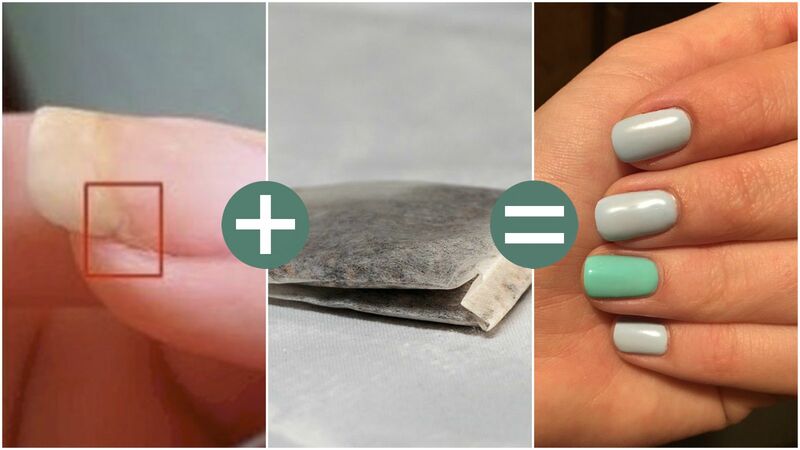 Learn How to Fix Broken Nails with the Help of a Tea Bag!